Villiers David Prize exhibition catalogue. 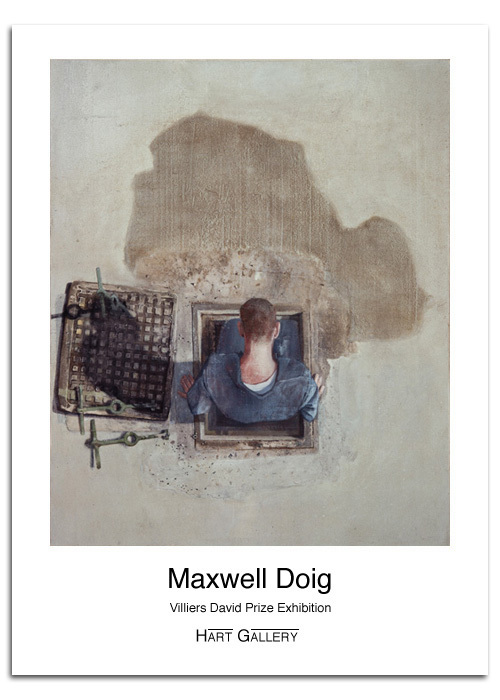 Doig won the prestigeous Villiers David Prize (A travelling scholarship) in 1997. It enabled him to travel extensively throughout the USA, Mexico and Australia resulting in this body of work.